NextGen are one of the oldest and most established casino games providers in the industry. The company have been running since 1999 and in that time have seen a lot of changes not only to how they operate but also as to what sort of games they are wanting to promote. 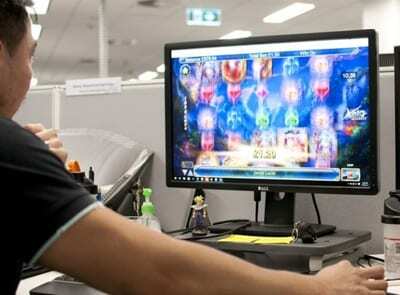 What’s been impressive to see from NextGen is just how many innovative features the company has brought to the table, such as Super Bet’s, Select Play and Wild Up, to name just a few. The games that they offer come from an instant play perspective, which means they can be played on your desktop without the need to download anything. 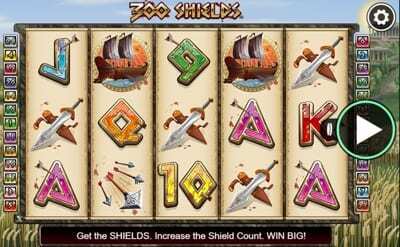 It also appears from their site that NextGen is actually in the process of converting a good number of their games to HTML5 to allow them to become more compatible with mobile casinos as well. Good news for gamers on the go. The games portfolio at NextGen is substantial and it’s been like this since they launched almost 2 decades ago now. The company has been at the forefront of innovation and it’s been exciting to watch how they have progressed over the years. What you are going to find is a decent range in terms of numbers and also varying degrees of quality. 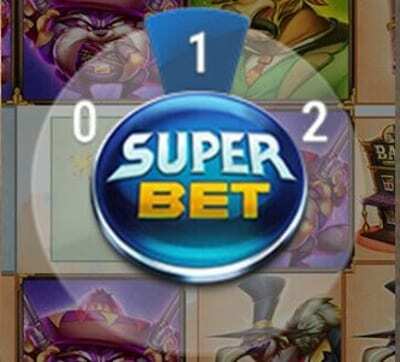 We aren’t going to sit here and say that NextGen offer up the best range of casino games in the industry, because they don’t, but they are a solid contender, and for that, it’s tough to really criticise. What we will say is that we think NextGen will always be one of those companies that are keen to work alongside other software providers. By this, we mean that they won’t be a company like Microgaming who can stand defiantly on their own and provide top class games throughout a number of different sectors without outside assistance. NextGen works well with other, slightly smaller games providers, which fits in nicely with what the majority of companies actually want from NextGen Gaming anyway. Slots are where the main bulk of games will sit from NextGen, and you are going to be able to select from about 80 titles in total. The games are on the whole very good, but we did notice that some of the older titles in particular look very tired indeed and could do with a shot in the arm. However, the RTP (Return To Player) percentages for their standout games such as Starmania, Wolfpack Pays, and Medusa II were all above 97%, which is excellent from the punters point of view. The standout titles come in the form of Doctor Love, Medusa, and 300 Shields. They are titles that many of you will have heard of before and they truly are some of the best in the industry. 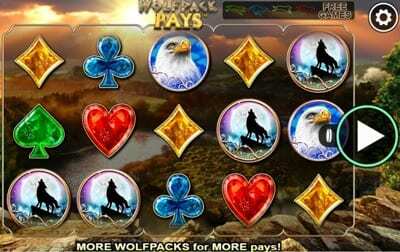 The games come packed with features, bonus rounds and free spins, but not only that, visually they can feel epic with some stunning graphics integrated into tidy story based titles. It’s worth mentioning that they do include a number of branded titles as well, such as Andre The Giant, but to be honest, they don’t really compare to the likes of Microgaming and PlayTech when it comes to these. There are some downsides to the software that is mainly down to the omission of other games. Also, the lack of any interlink network jackpot games is a little disappointing, as is the lack of any tournament games from within their range. We really feel that if you are going to concentrate on one specific sector of the industry you have to really nail each facet of it to come out on top. The NextGen company was set up in 1999 with the aim to really tap into the ever increasing online casino industry. They did that fairly quickly and had their games available to play inside some of the largest casinos going at the time. Even though they were based out of Australia originally, the company found success within a number of European countries, and eventually set up shop in Europe to accommodate this demand for their products. We think it’s fairly safe to say that after the initial success, the company failed to fully capitalise and become the brand that they could potentially be, but in 2012 a lifeline was handed to them in the form of NYX Gaming. NYX had been shrewd in the industry, acquiring a number of different companies and allowing them to work independently while still fitting with the goals that NYX was trying to achieve. NextGen, with their slots offerings, did just that. The company are finally starting to move forward again and over the next few years it will be interesting to see where they end up.